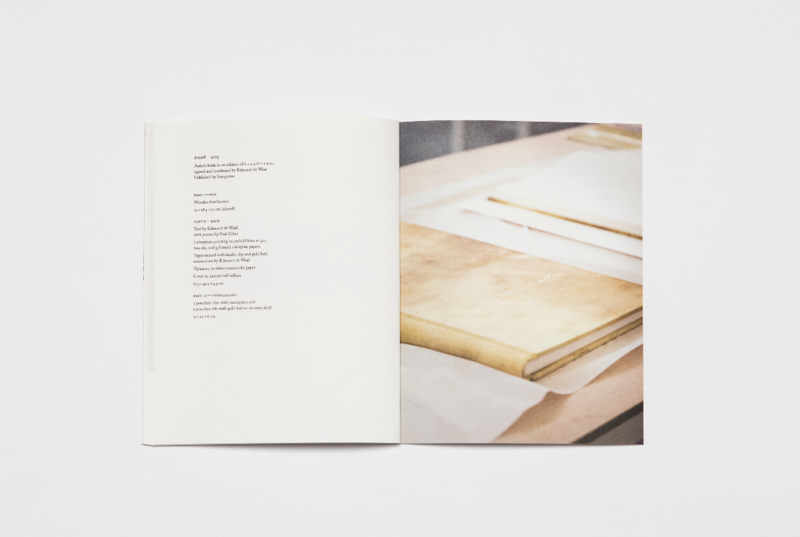 breath is a project created by British artist and writer Edmund de Waal for Ivorypress, comprising an artist’s book, an exhibition and a reading room. 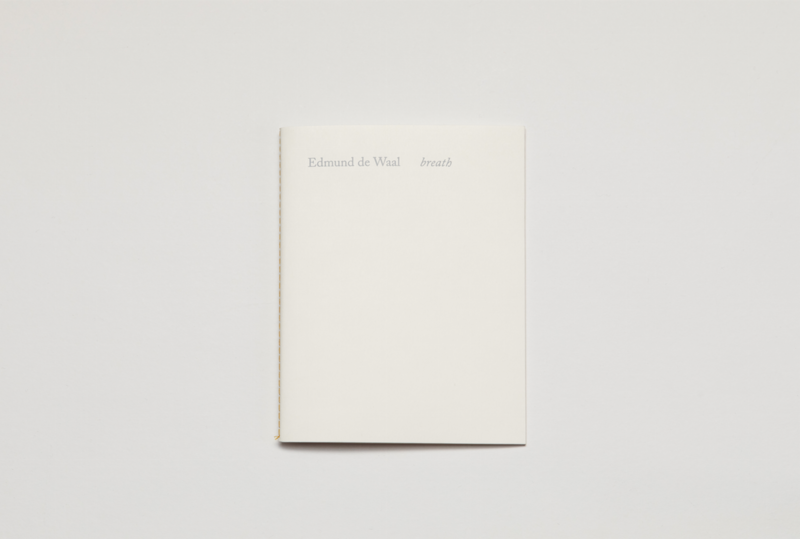 Edmund de Waal (b. 1964, Nottingham) is an artist and writer, best known for his installations of porcelain vessels housed in minimal structures, often created in response to collections and archives or the history of a particular place. 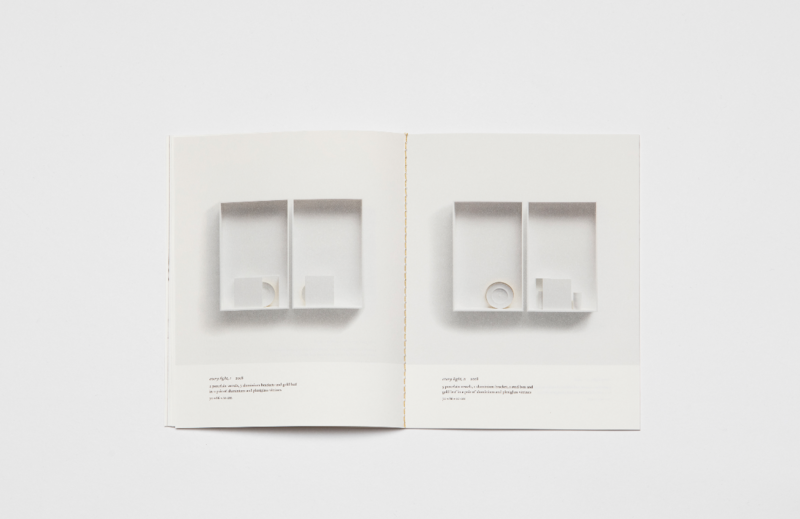 Museum exhibitions include Edmund de Waal/Morandi at Artipelag, Stockholm (2017); Lettres de Londres at Espace Muraille, Geneva (2017); During the Night at Kunsthistoriches Museum, Vienna (2016); Kneaded Knowledge, co-curated with Ai Weiwei, shown at the National Gallery, Prague, and Kunsthaus, Graz (2016); white at the Royal Academy of Arts, London (2015); On White at the Fitzwilliam Museum, Cambridge (2013); and Lichtzwang for the Theseus Temple, Vienna (2014). De Waal is also renowned for his family memoir, The Hare with Amber Eyes (2010), which won the RSL Ondaatje Prize and the Costa Biography Award and, in 2016, was chosen as the Independent Bookshop Week’s Book of the Decade. His second book, The White Road was published in 2015.